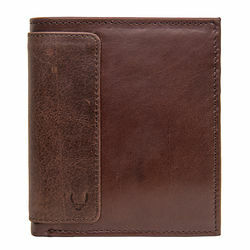 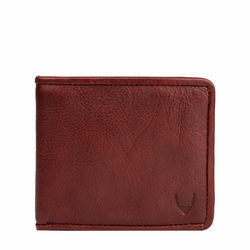 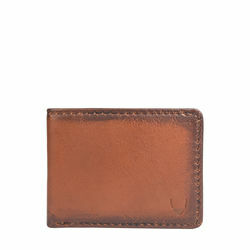 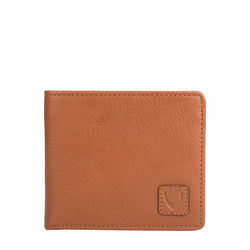 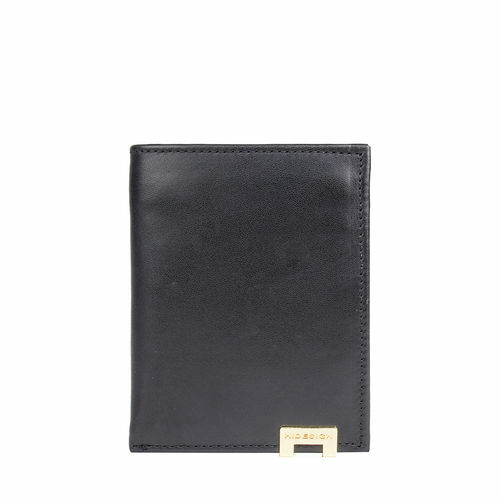 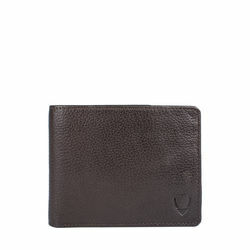 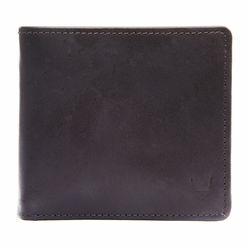 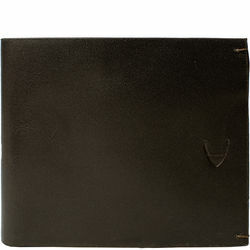 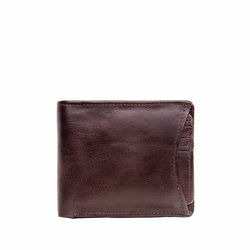 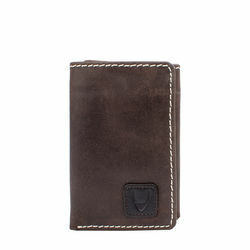 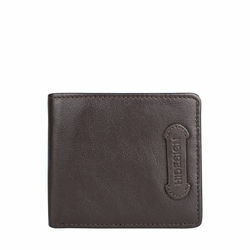 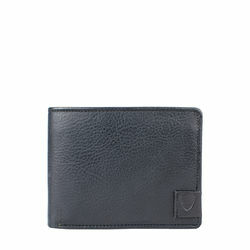 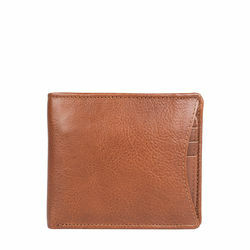 A casual men's wallet with stitch details on the edge. 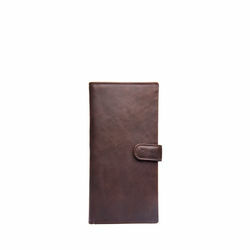 Made with Hidesign's vegetable tanned leather. 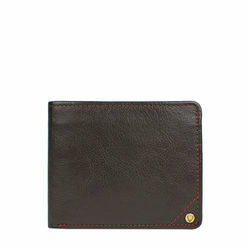 -Trifold wallet with stitches on the edge as design detail.